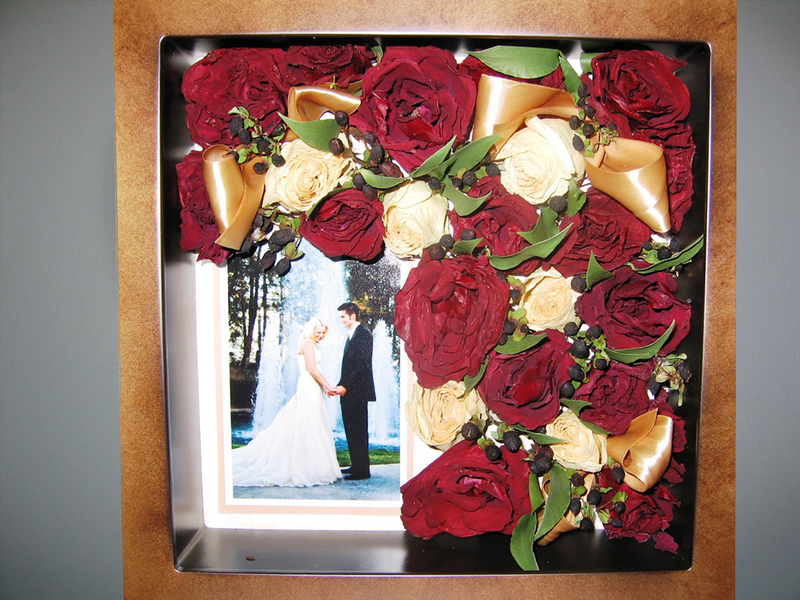 Imagine being able to display your beautiful flowers housed in a one-of-a-kind keepsake or bubble frame and remember the one day that was all about you. 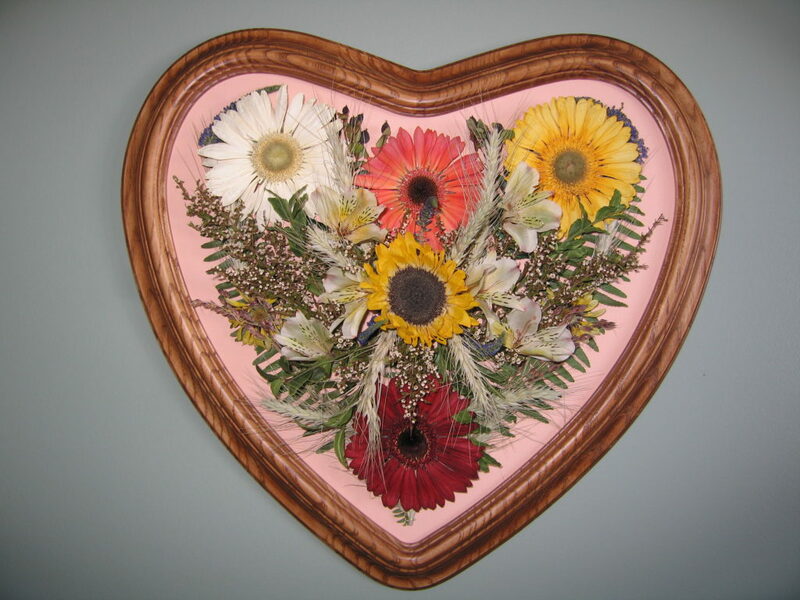 Imagine being able to show your grown children something you held many years ago and your flowers are still showing as vibrant as they did on the first day. 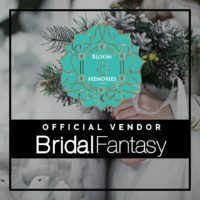 You can’t undo the decision to throw away your flowers, but you can make your investment in them last longer than the wedding day and have your memories preserved forever. For anyone contemplating where they should get their flowers preserved from, you HAVE to go with Nikki and Carol! These ladies definitely did not fail to deliver, and I did not make it easy for them! After months and months of dealing with my procrastination (so sorry once again) these ladies did not once lose their patience or any decorum whatsoever. In fact Carol drove out in a snowstorm to re-deliver my bouquet after I gave her the wrong address. Not only did she profusely apologize (even though once again it was my fault) she drove out during the busy holiday season to hand deliver my flowers!! Hands down the BEST customer service I have EVER experienced! Absolutely love my arrangement she did for my wedding. So impressed with it! Her communication with me was excellent and any questions I had she always had an answer promptly! Definitely recommend Carol! 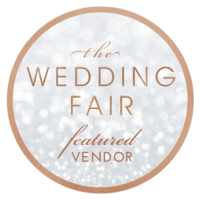 Excellent communication and phenomenal work! 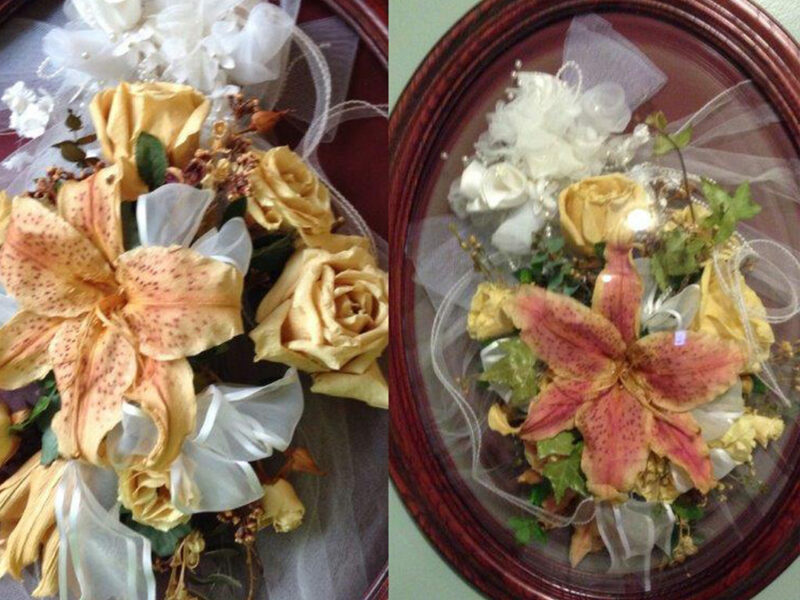 We got our wedding flowers done and got my mother in laws flowers re-vamped, 16 years later. 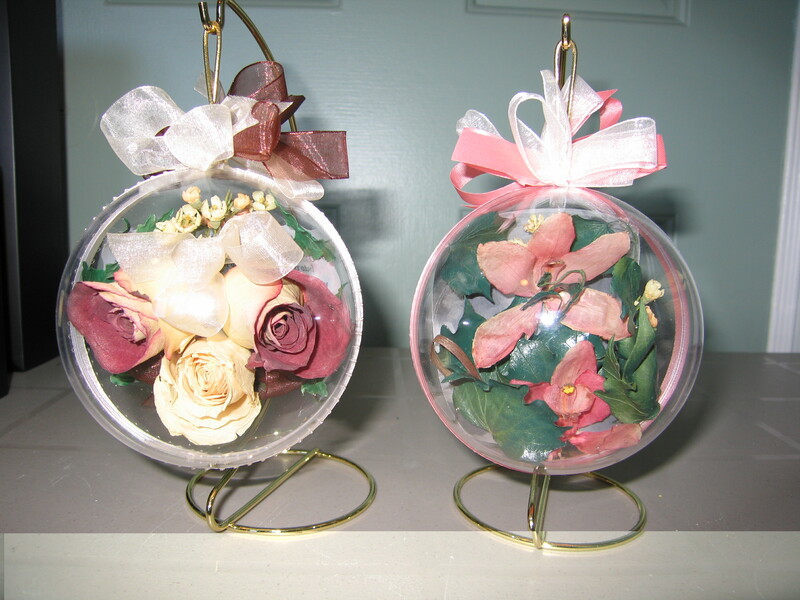 Carol was/is very careful in handling the flowers, and very strategic in the design. They look great! 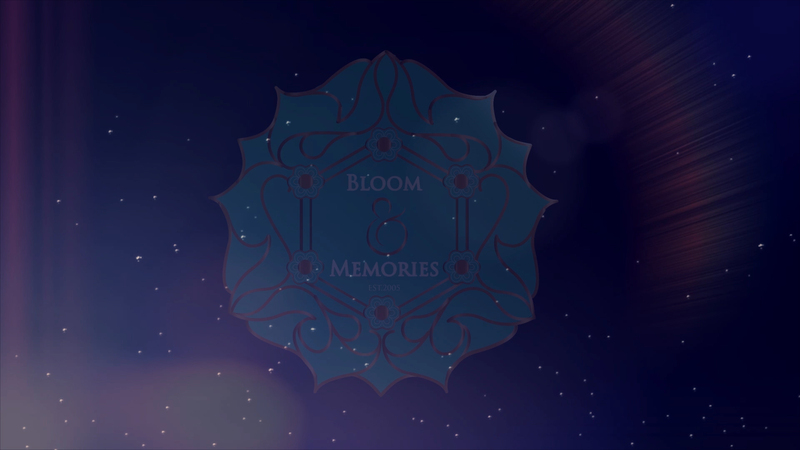 I will definitely be recommending Bloom ‘N Memories to everyone I know! Thank you for creating this beautiful memory for us!